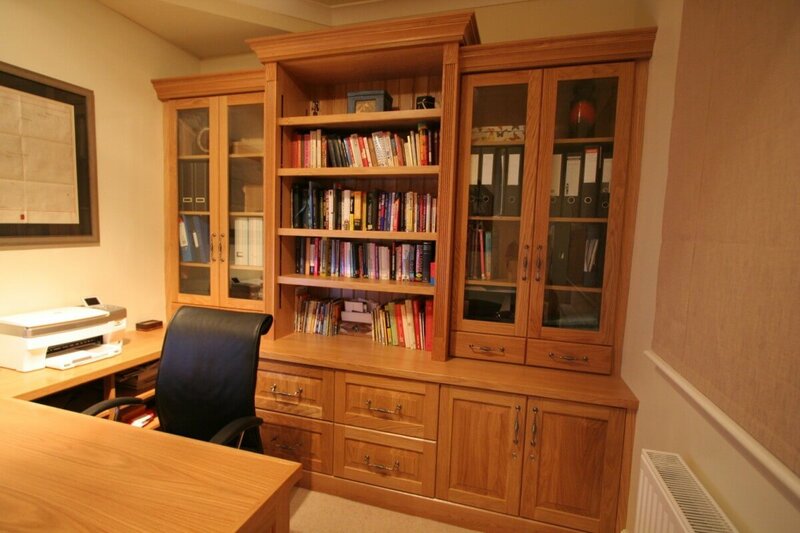 Contemporary or traditional handmade oak furniture. 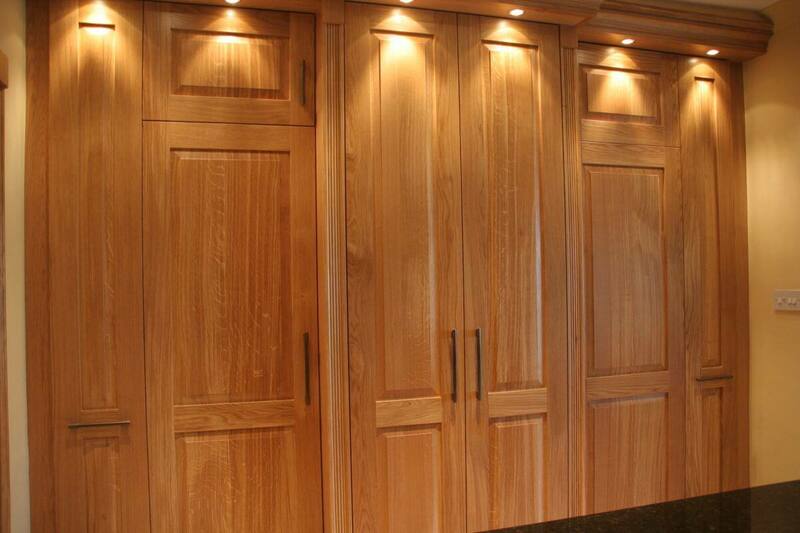 Oak is a beautifully versatile wood which proves ideal for bespoke furniture design. 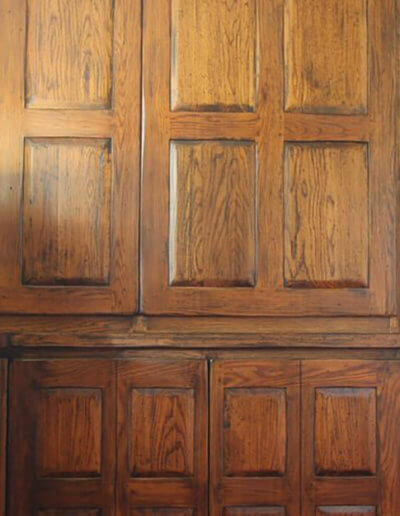 Reacting well to both staining and painting, we can craft rustic, classic or highly contemporary designs which meet your aspirations for your home. 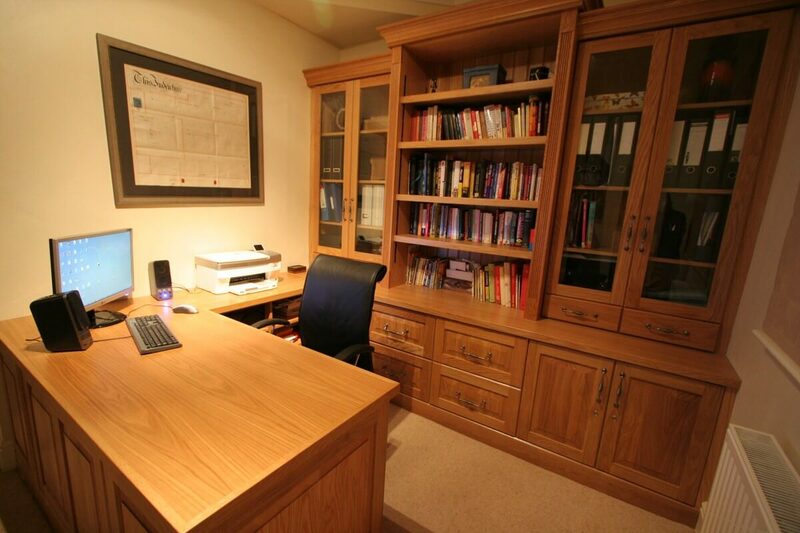 Bespoke handmade oak furniture and joinery is a wonderful way to ensure that your home design remains timeless. 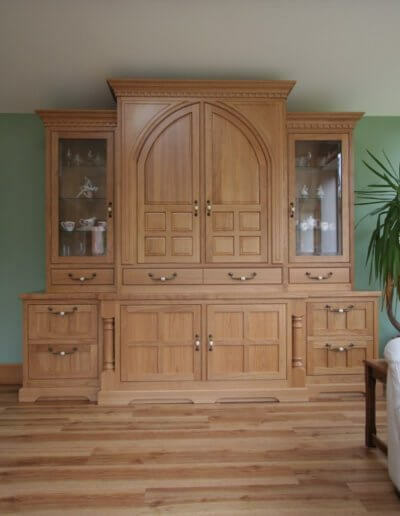 All of our designs are planned with longevity in mind and we’re confident that your furniture will continue to look wonderful for years after installation. 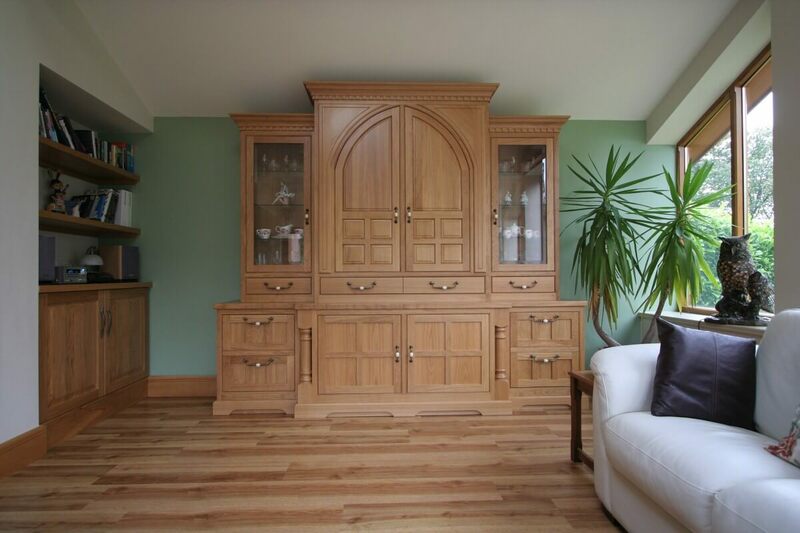 From bespoke oak kitchens with sleek granite tops to oak fitted bedroom furniture, simply tell us what you want from your home and allow us to handcraft your perfect space. 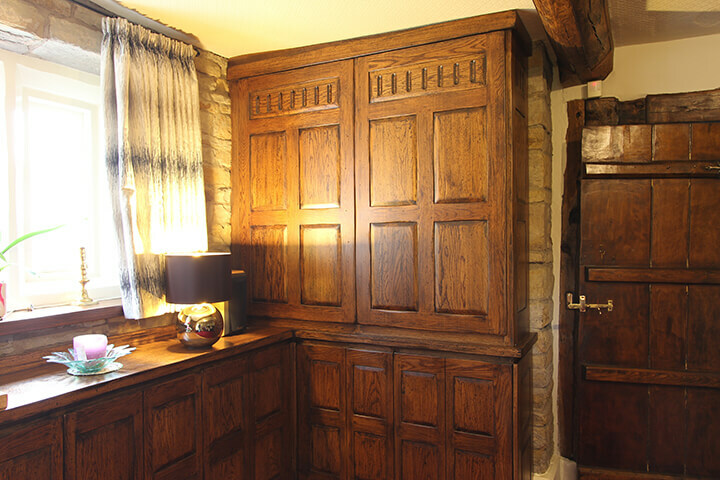 If you own a period property which would benefit from a traditional design, we can provide a solution which is in keeping with the elegance of your home. If a contemporary design is more your style, we can craft minimalist designs which add a high-­quality feel to a modern space. Have a really creative idea? Please just let us know. 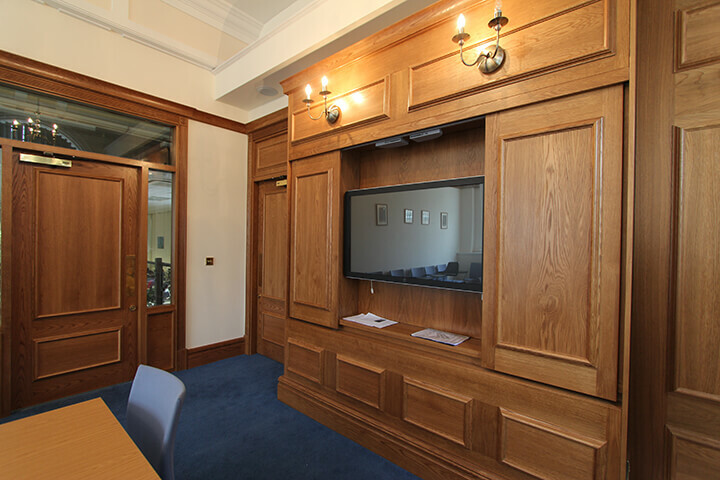 Our experienced team can mix materials and utilise reclaimed materials to create something truly show ­stopping. 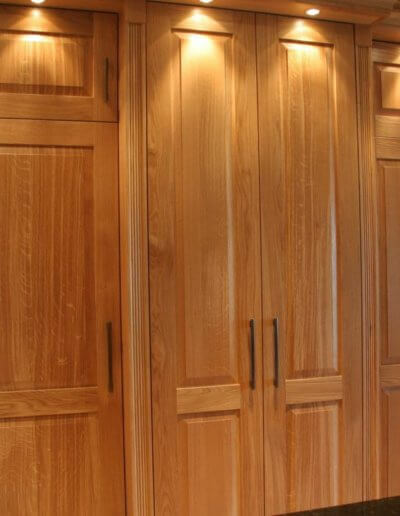 Responsibly sourced hardwood for your home. 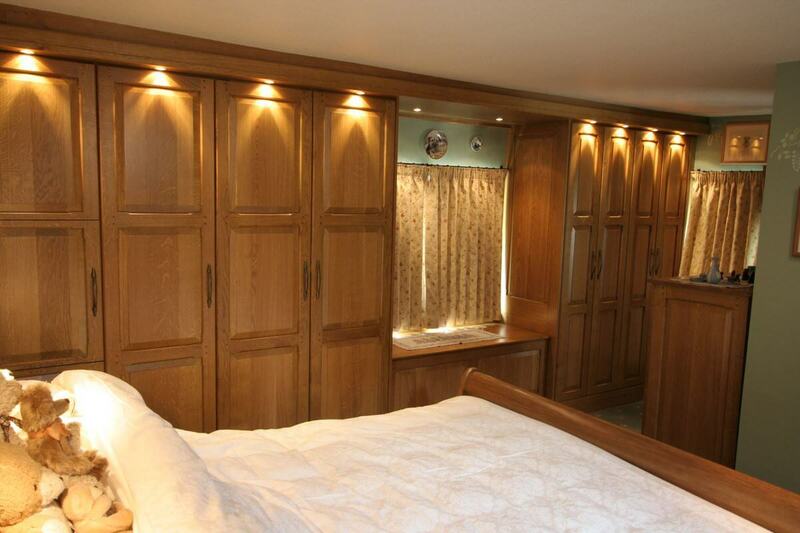 We fully support and adhere to the sustainable sourcing of hardwood. 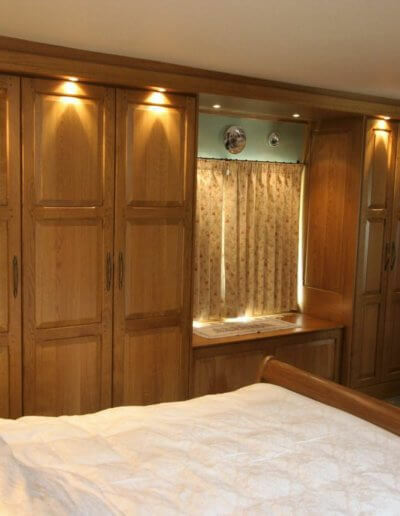 All of the oak we use is FSC certified and we work to fully utilise all surplus materials. Using a specialist briquette compactor to transform our wooden shavings into blocks, we effectively use sawdust and wood by­products to heat our workshop via a furnace. 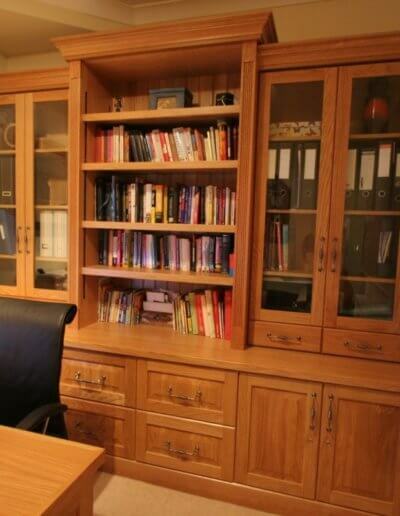 All of our valued customers can subsequently enjoy beautiful furniture safe in the knowledge that the materials have been ethically and responsibly sourced. 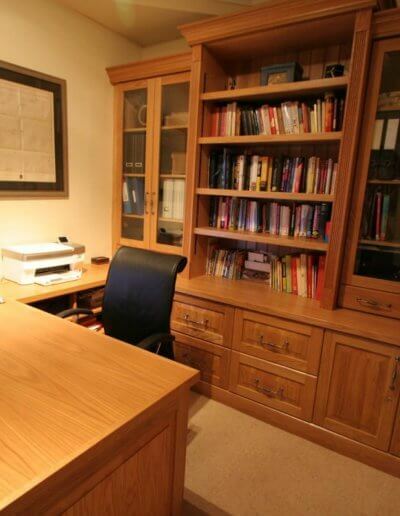 Call 0161 643 4054 and view our handmade oak furniture gallery below for inspiration.